NatMark Internet Services is dedicated to helping new and small businesses acquire a presence on the internet. For less than $0.15 a day, NatMark can provide your business with a web address, one-page website and personalized email address. In today’s business environment, not having a web and email address for your business is the same as not having a phone number for your business. Click our Website Services link to learn more about our Business Packages. 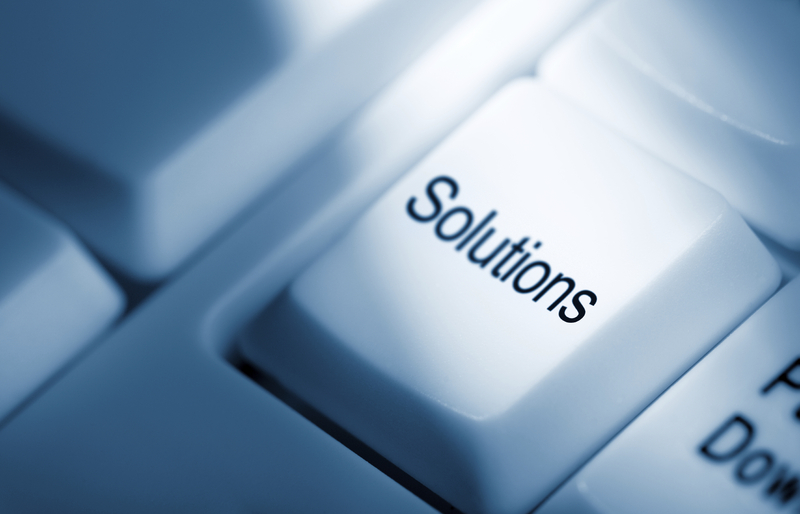 NatMark Internet Services has hosting plans to meet your needs. 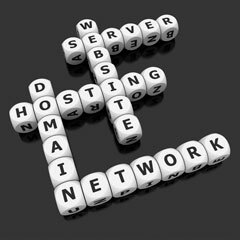 Our service includes cPanel for managing many of the server functions including email services, folder management and site statistics.